Water Street’s rich heritage in hardware manufacturing is based in its roots in Jamestown, New York. Anchored on the shores of Chautauqua Lake, in western New York, Jamestown has been home to a proud tradition of American manufacturing. 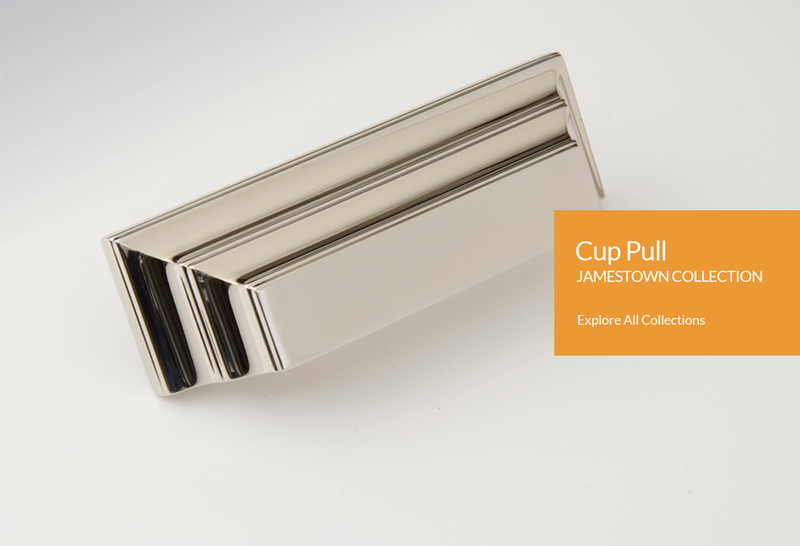 Jamestown, once known as the “Furniture Capital of the World,” began its manufacturing with mills, and eventually became the birthplace of the crescent wrench and automatic voting machines. Water Street Brass, once known as Jamestown Furniture Hardware, has established itself as a leader in providing the highest quality furniture hardware designed in collaboration with our customers. As Jamestown itself has evolved, so has our business. 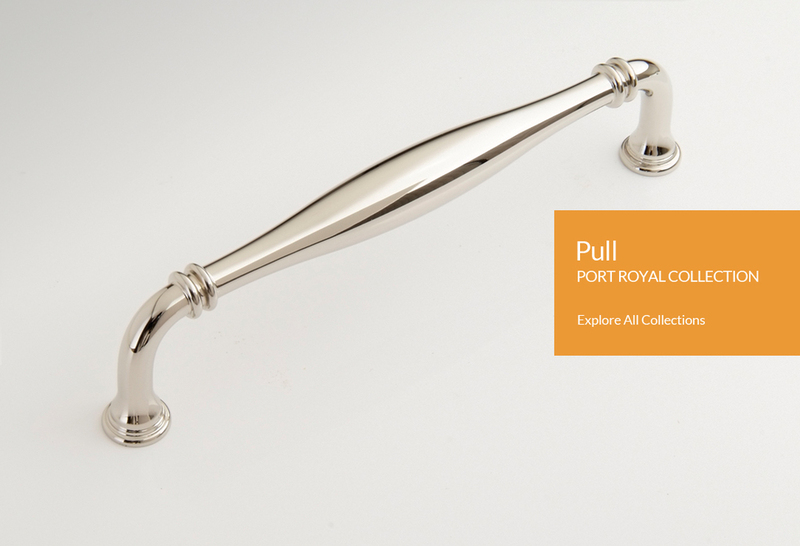 Our vision has expanded to offering an innovative line of cabinet, door, and furniture hardware for homes of today and tomorrow. 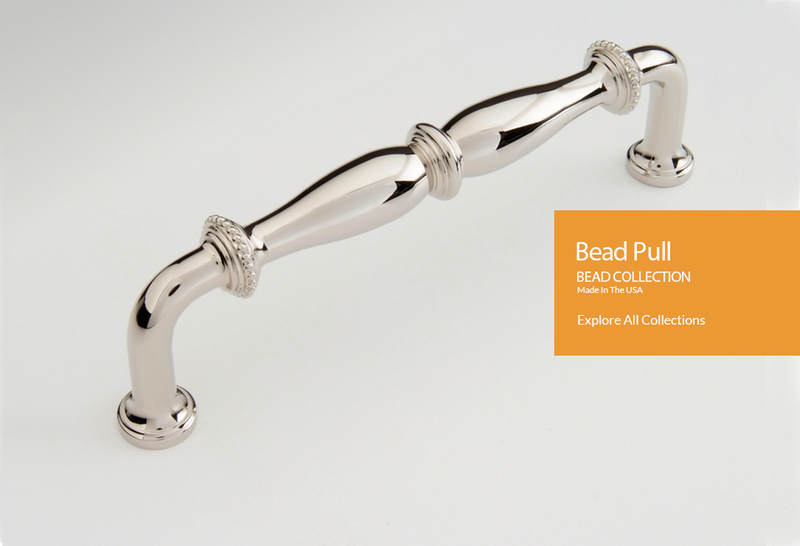 Our passionate team of designers and artisans have worked in concert to develop a well appointed line of decorative hardware which embodies harmony of form, function, and deep devotion to beauty. Leading the marketplace with innovative designs, quality in every detail, and excellent customer service are essential to the future of American manufacturing. It’s a challenge we were born to.